There are two well-accepted narratives related to economic growth. First, vast gender inequalities remain throughout the world and are closely linked to poverty and instability. Second, access to modern energy enables economic advancement. Until now, however, exploration into the relationship between these two narratives has been limited. What is missing, it seems, is the linkage between energy access and women’s economic empowerment. 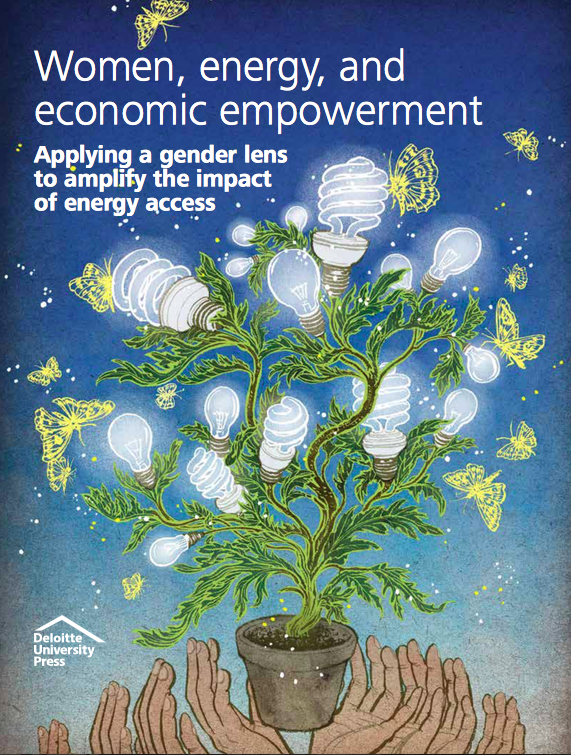 Under what context does gender equality rise with access to electricity; what are the channels through which this change occurs; and how significant are the economic benefits to women? Can donor institutions and governments reap more meaningful results by targeting energy development programs that enhance benefits for women, and if so, how?